That is by far the most commonly asked question our team gets about Gosimcha. 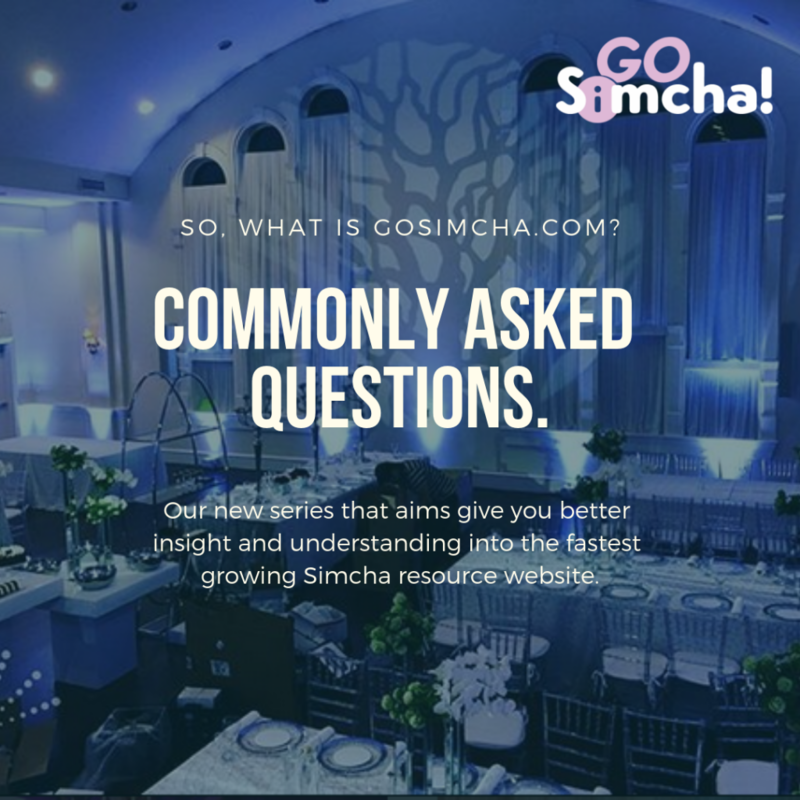 So, we’ve decided to present a new mini-series here and on Instagram answering all the commonly asked questions we get, to give you better insight and understanding into the fastest growing Simcha resource website. 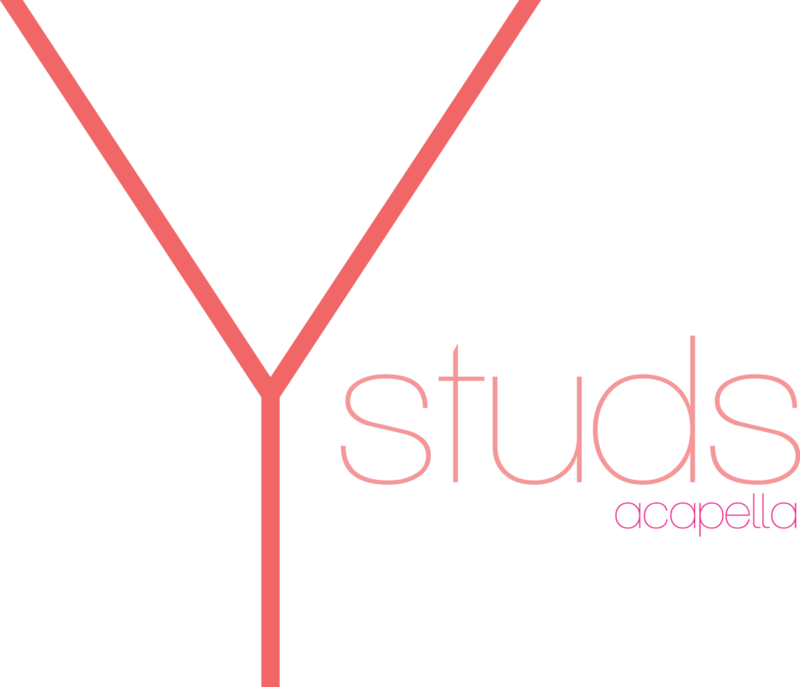 Stay tuned for a new post each day. Boruch Hashem, the past six months since our official launch have been met with tremendous excitement, bracha, and growth. With all the feedback coming in I’ve decided to take the time to write this article to discuss many common questions that come up and misconceptions that we would like to solve! So enjoy, and we hope this gives you a better perspective and understanding of how our site works!